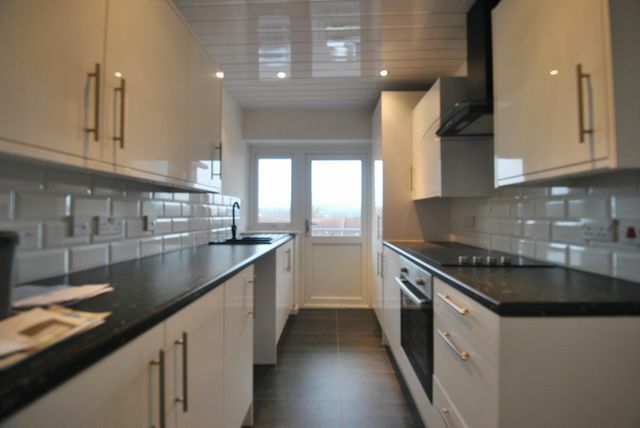 Unfurnished 2 bedroom flat in low rise block located minutes walk from Southern General Hospital. This property offers great accommodation for a professional working at the Southern General or Braehead. The property is presented in great order throughout and comprises entrance hall, 2 double bedrooms, bathroom, kitchen with appliances and spacious living room. Balcony. Street Parking. GCH.